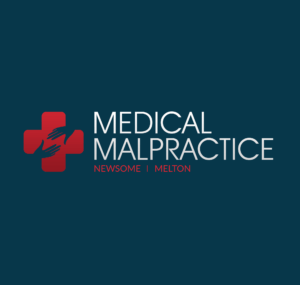 A medical malpractice claim is often pursued by individuals who have experienced difficulties during the intubation process. Incorrect dosage, a significant delay in intubation, failing to monitor the patient and the inability to notice faulty equipment or complications the patient experiences are several mistakes that can be made during intubation or anesthesia. Many individuals who have suffered inadequate care proceed with taking legal action by pursuing a medical malpractice claim. In the event that a person does experience negligence or medical malpractice, they should not delay seeking assistance from an attorney. This will ensure that there is adequate time to gather necessary evidence and protect the legal rights of the individual. An injury to the airways, brain damage, aspiration and death are examples of the consequences that can occur if intubation is delayed. If a family or individual has suffered any of these complications, they may be able to seek a claim for medical malpractice. While most malpractice claims typically settle out of court, a trial is often needed when an individual is seeking a large monetary amount as compensation. 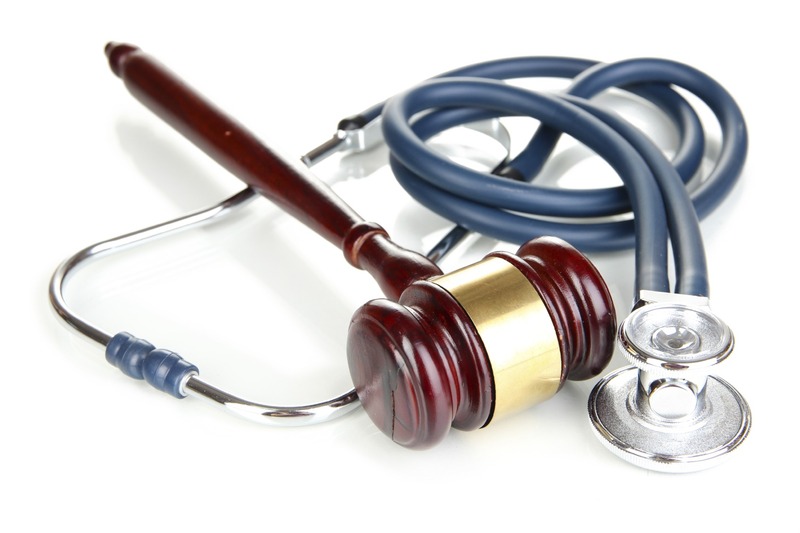 Which Members of the Medical Team Can Be Held Liable? Typically, the institution, clinic and every member of the medical team that was involved in the procedure can become part of a malpractice lawsuit. These individuals can include nurses, hospitals, doctors, administrators, anesthesiologists and supervisors. This list certainly does not include everyone that can be held responsible, as anyone can become part of the lawsuit if they were involved in some way. Most hospitals and employed staff will have insurance that will protect them in the event of medical malpractice. In these types of situations, the insurance company can also be sued, as their lawyers will be responsible for their claim. Doctors and hospitals adhere to strict regulations regarding medical records and procedural notes. In general, the medical records of the patient will contain information about how the patient was monitored during the procedure. The medical records of the patient are a crucial piece of evidence in cases of medical malpractice, including cases involving delayed intubation. It is necessary to collect all medical records and other vital pieces of information when it is believed that a claim of medical malpractice will be pursued. If there is adequate information made available to the attorneys and other members of the legal team, the chances of success and receiving compensation are greatly increased.